PennsylvAsia: Korean drumming group Tago (타고) in Pittsburgh, October 18. 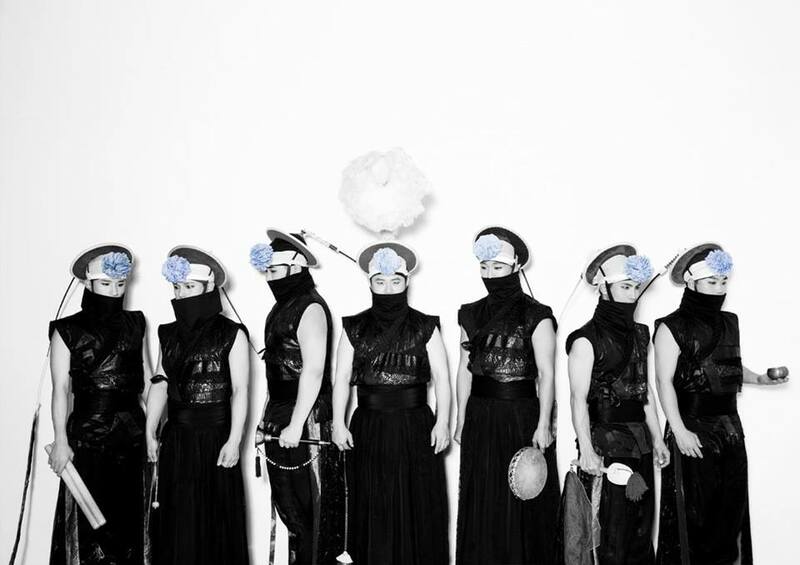 Korean drumming group Tago (타고) in Pittsburgh, October 18. Korean drumming group Tago (타고) will perform in Pittsburgh on October 18, part of the Pittsburgh International Festival of Firsts.